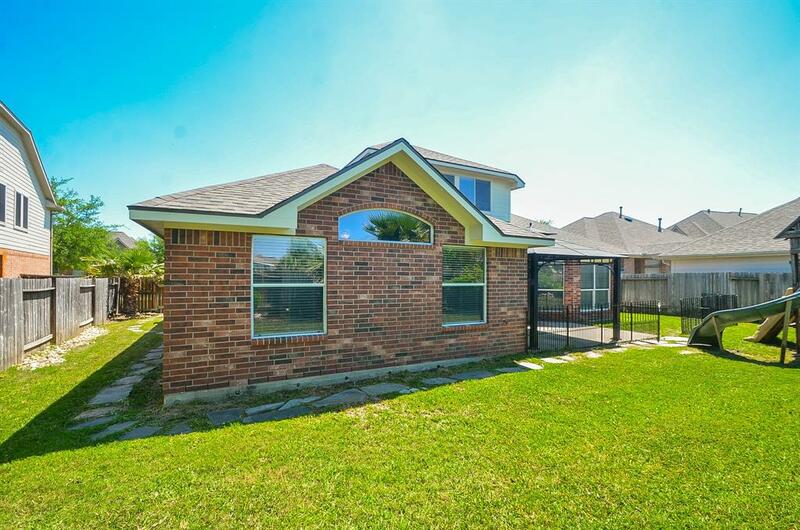 Rare find in Blackhorse! 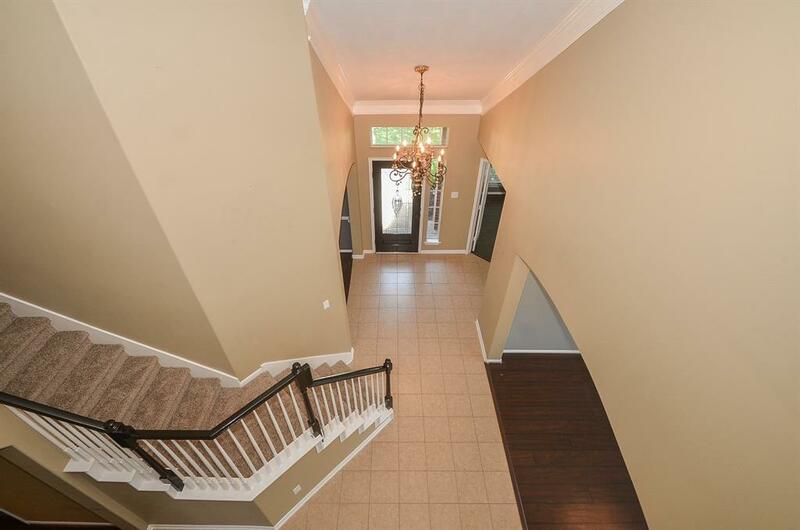 1.5 story brick home with all bedrooms on the main level. 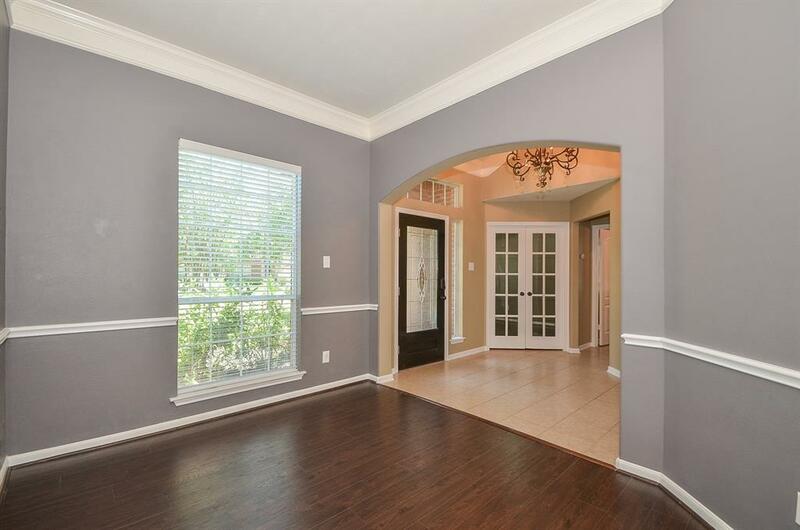 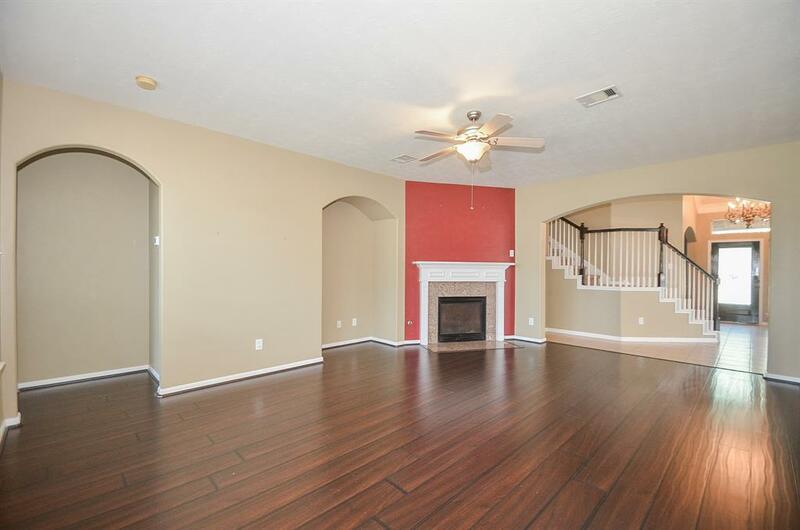 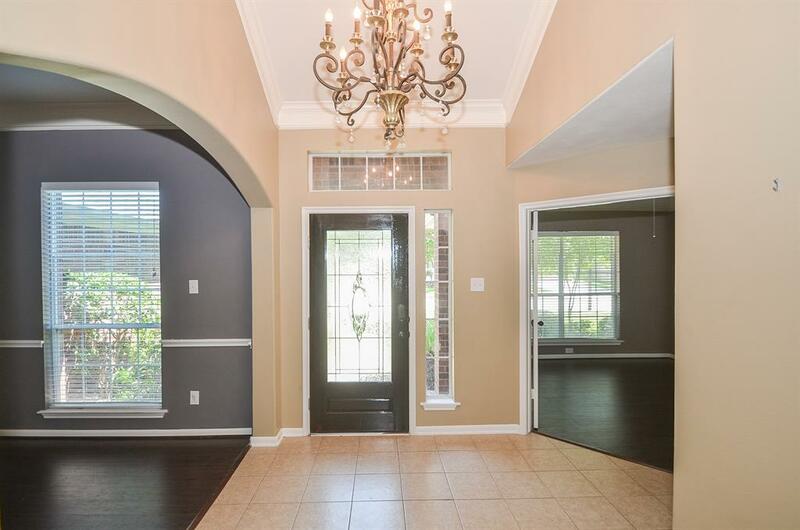 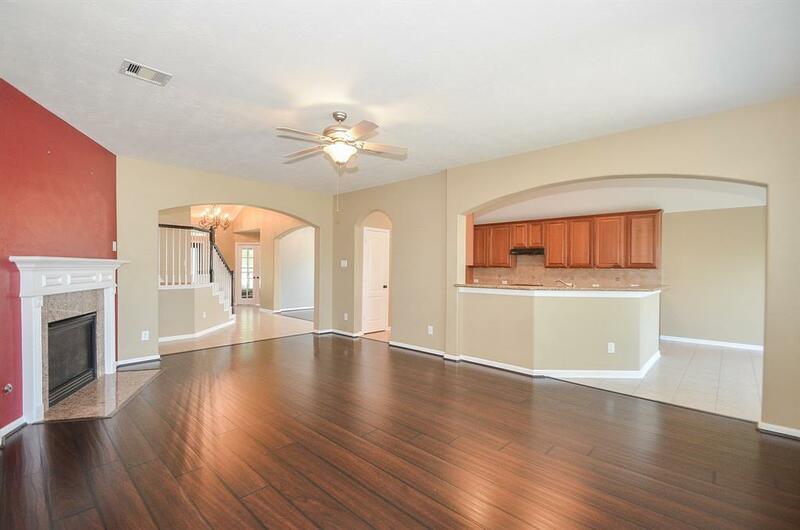 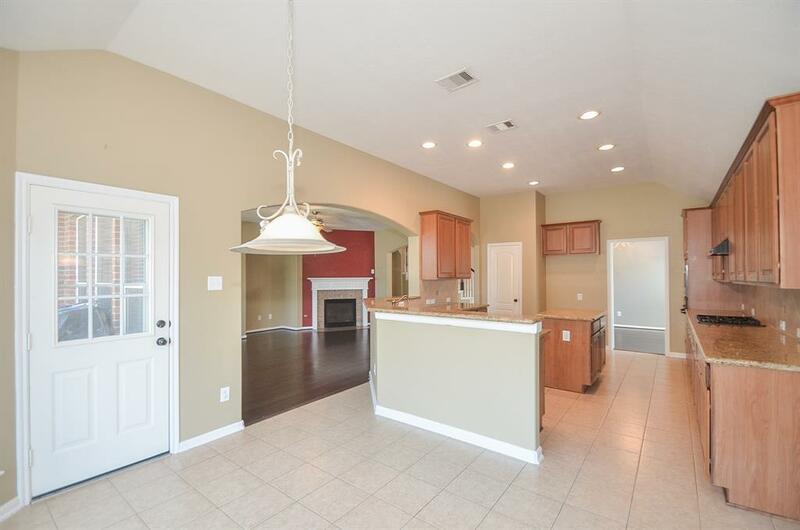 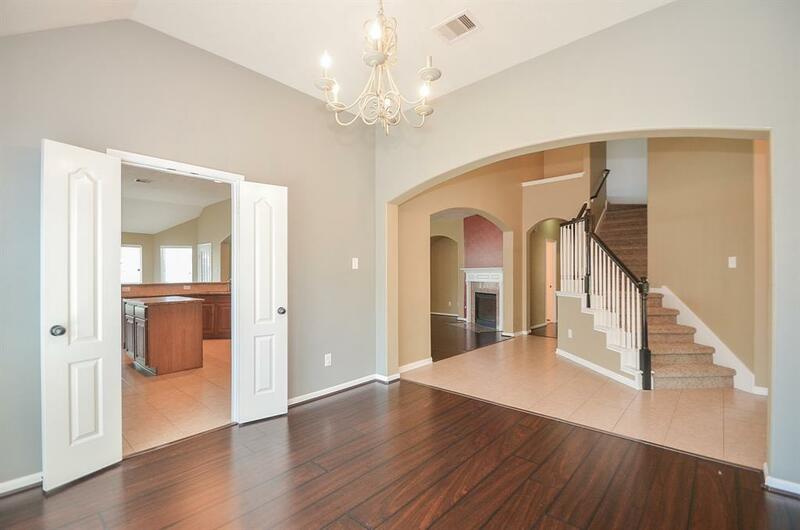 Formal dining and living rooms as well as a study with French doors. 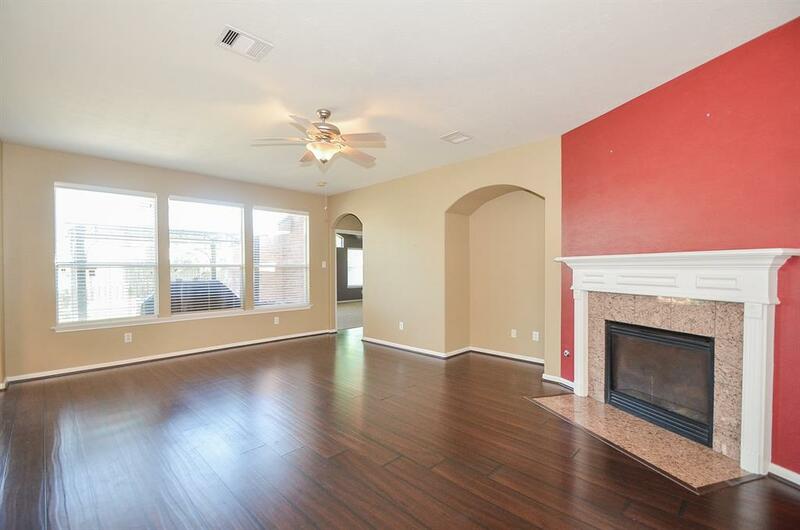 Expansive family room with gas fireplace. 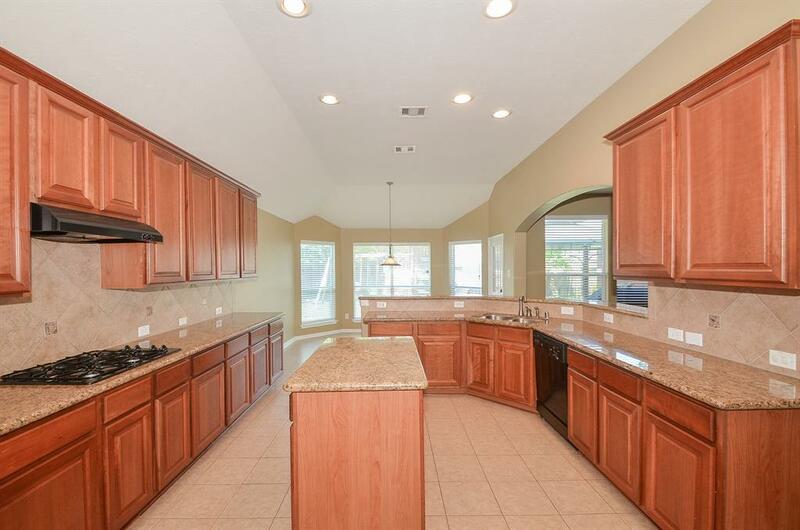 The kitchen features a large island, granite countertops, raised panel maple cabinets, tile back splash, gas cook top and breakfast nook. 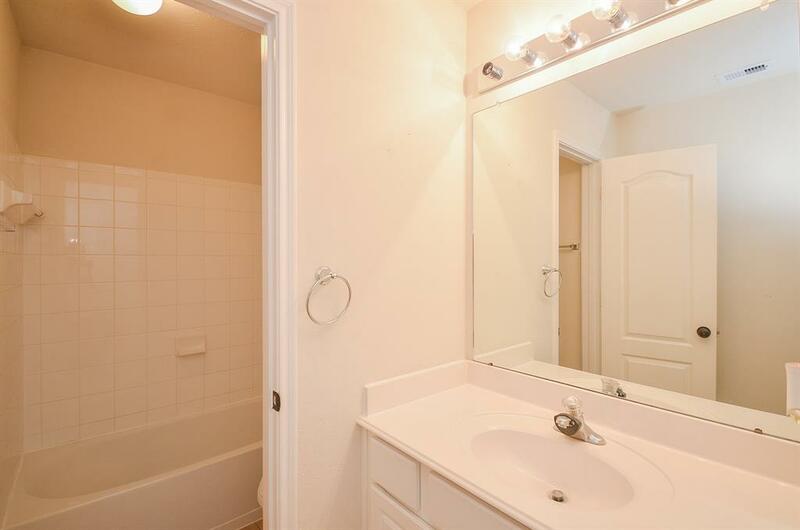 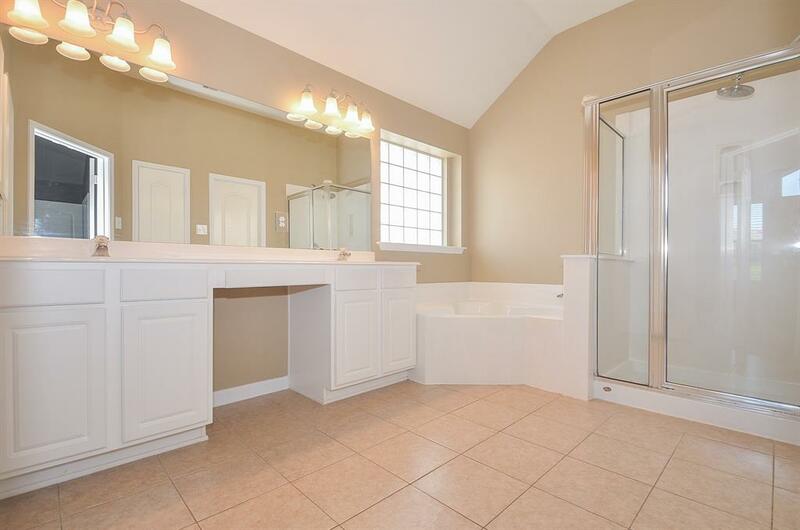 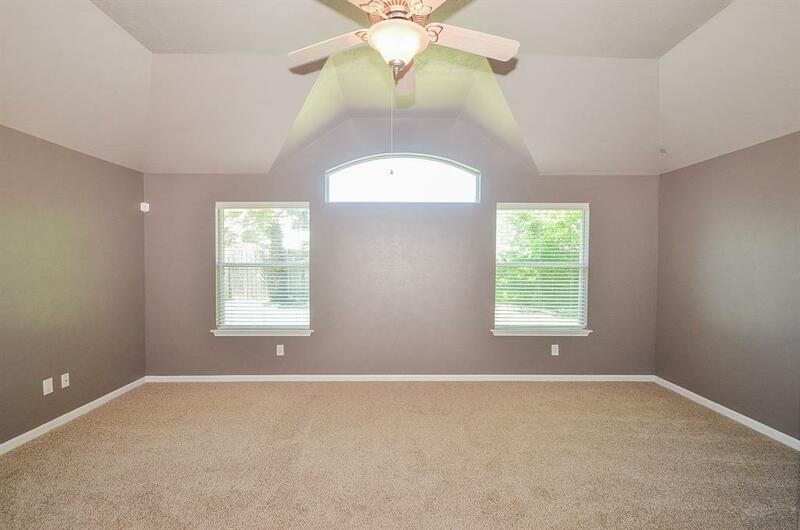 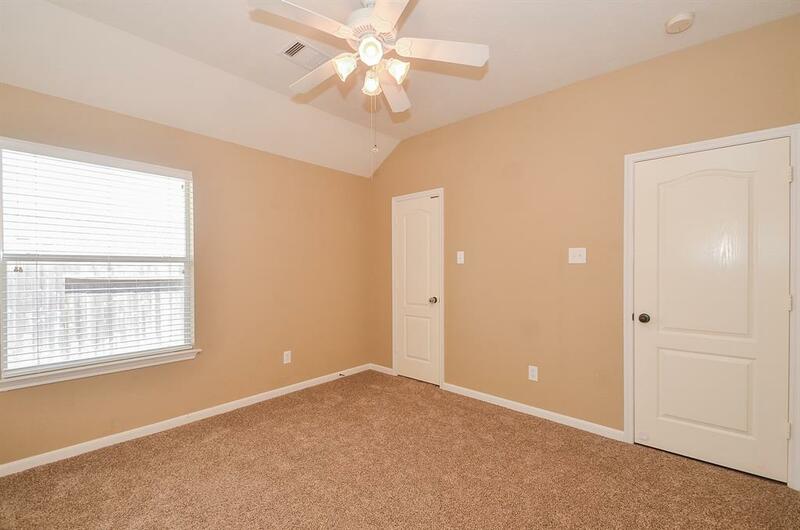 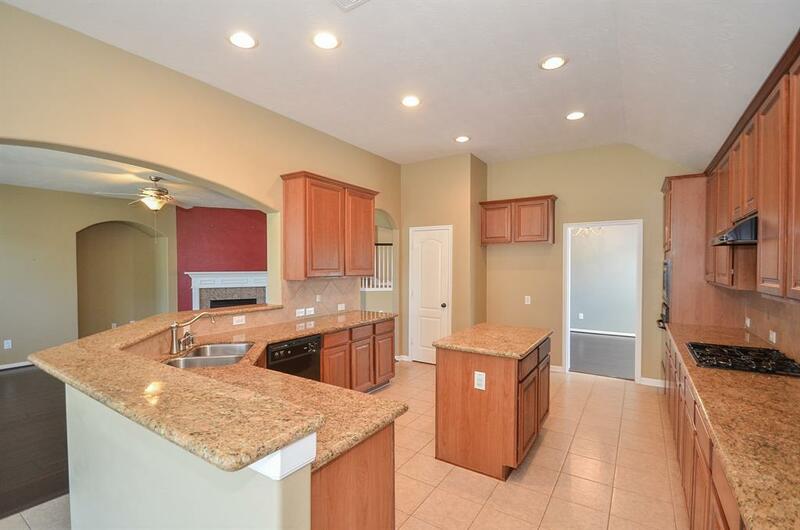 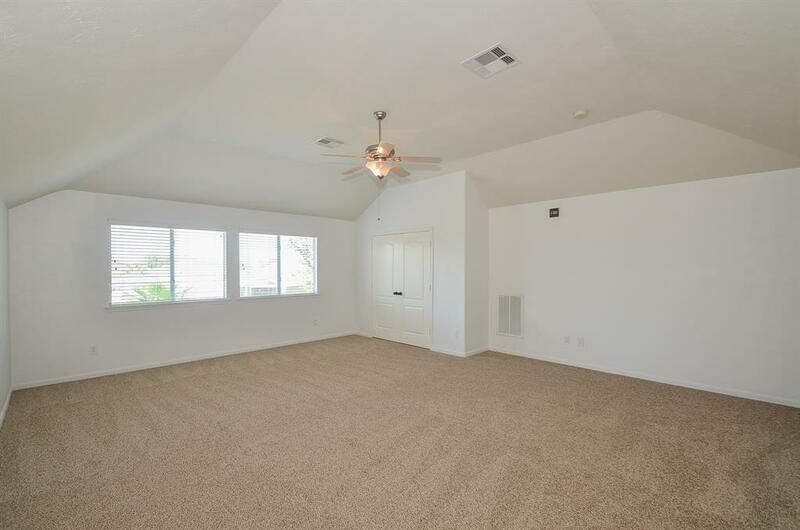 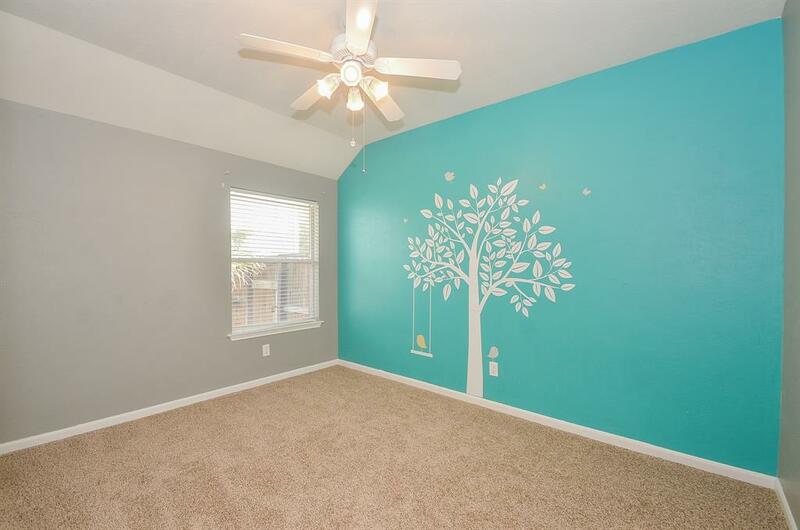 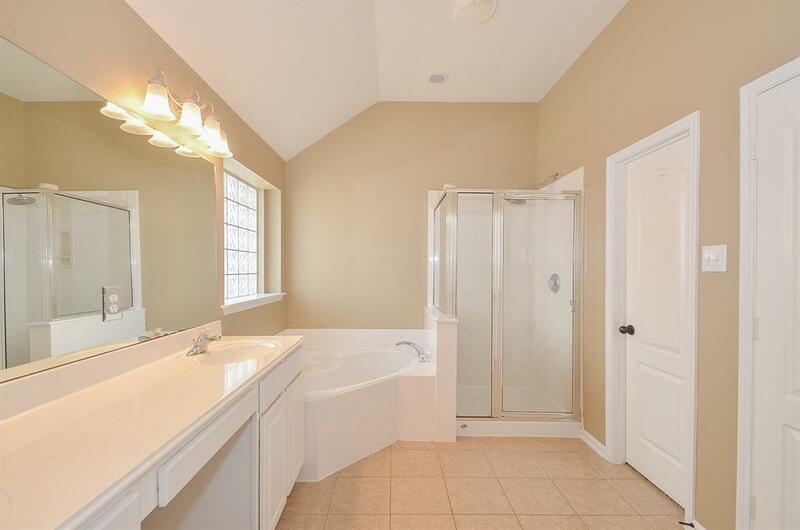 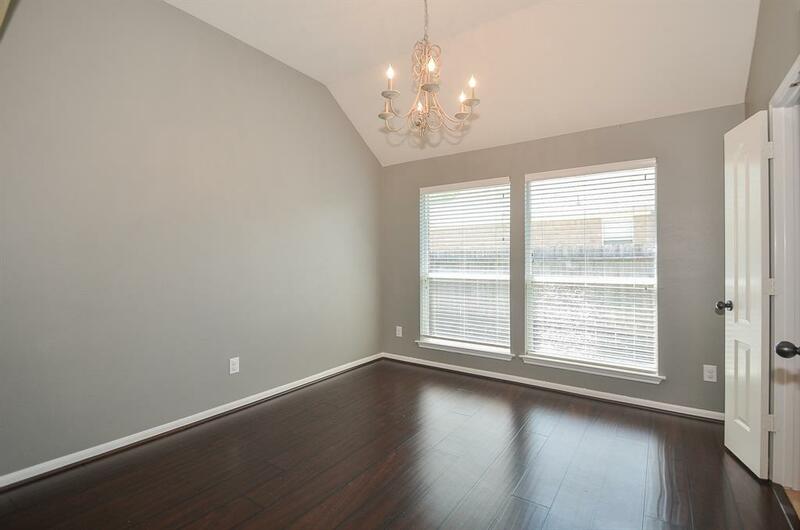 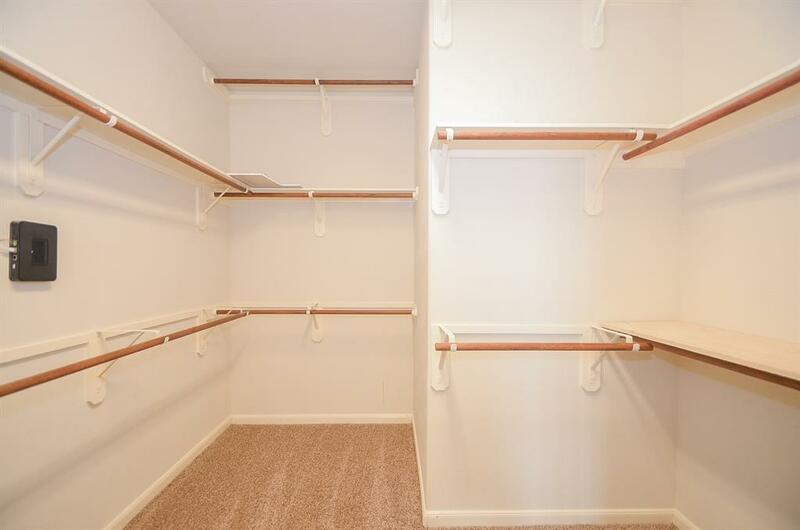 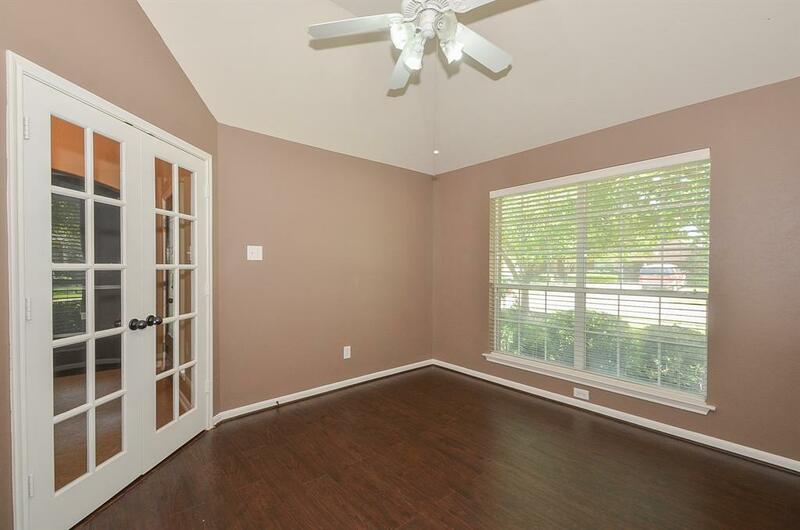 Spacious master bedroom and en suite bath with dual sink vanity, tub and separate shower; large walk-in closet. 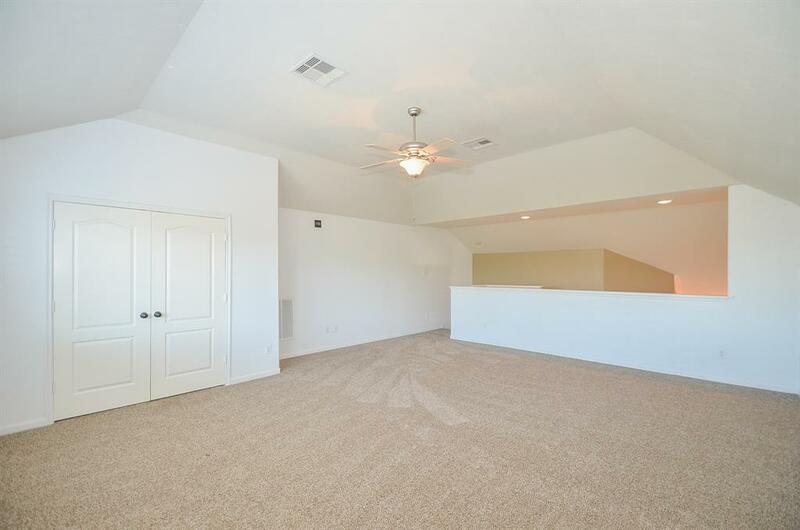 Large game room on upper level. 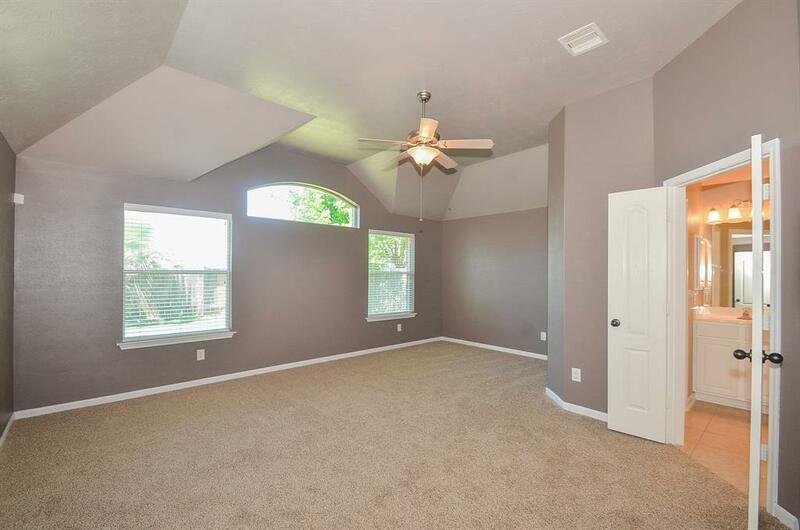 Recently refreshed with interior paint and carpet. 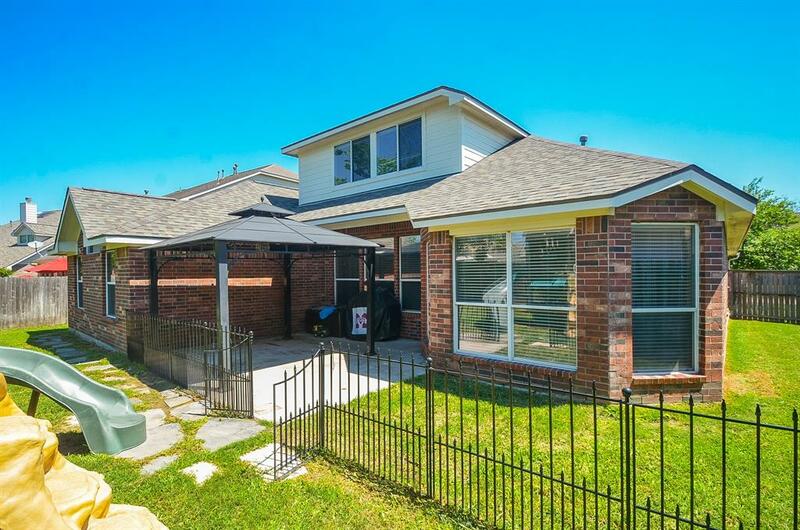 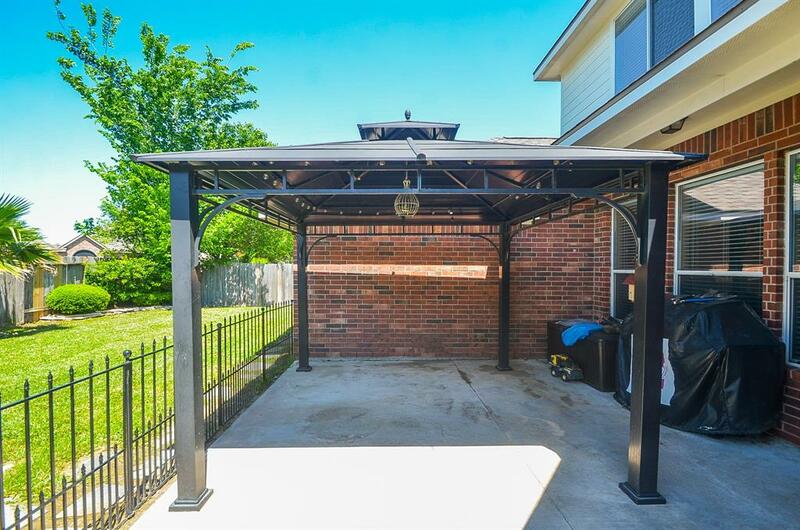 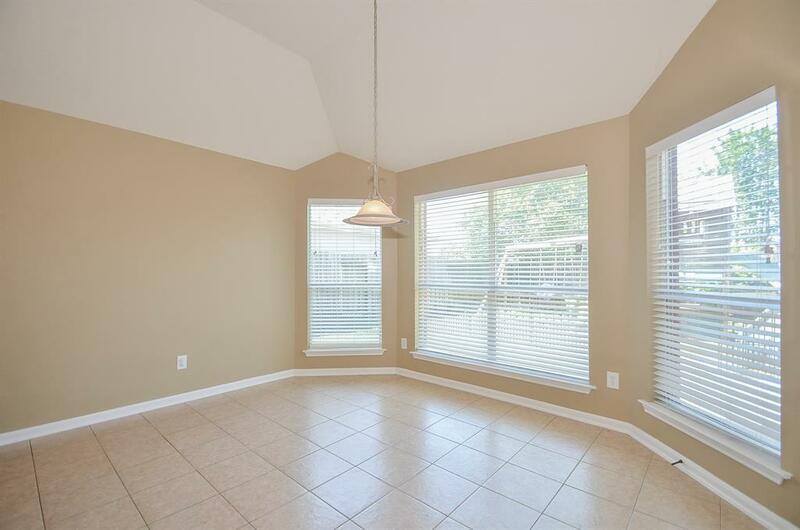 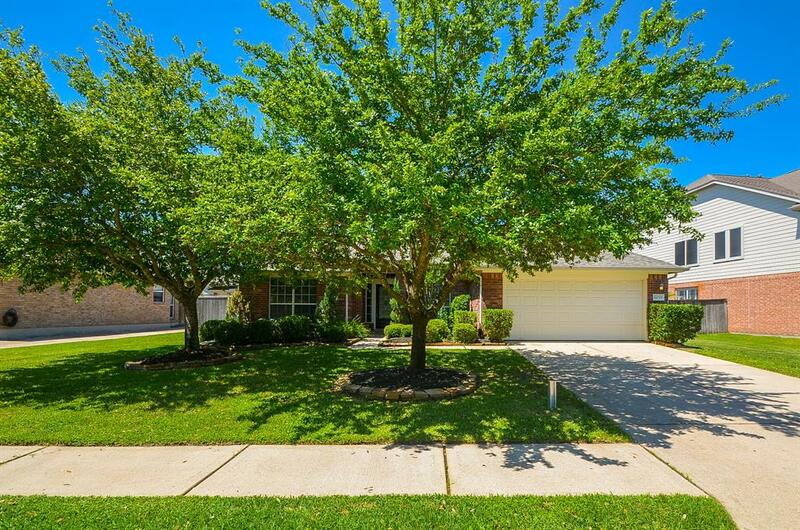 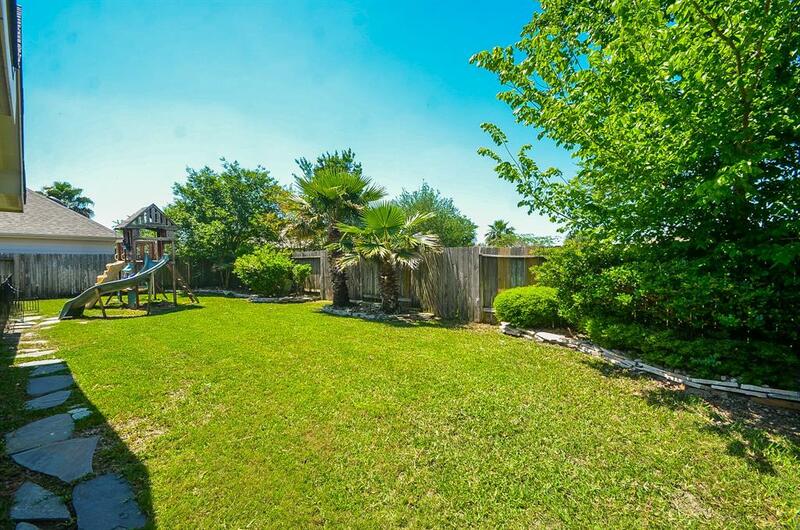 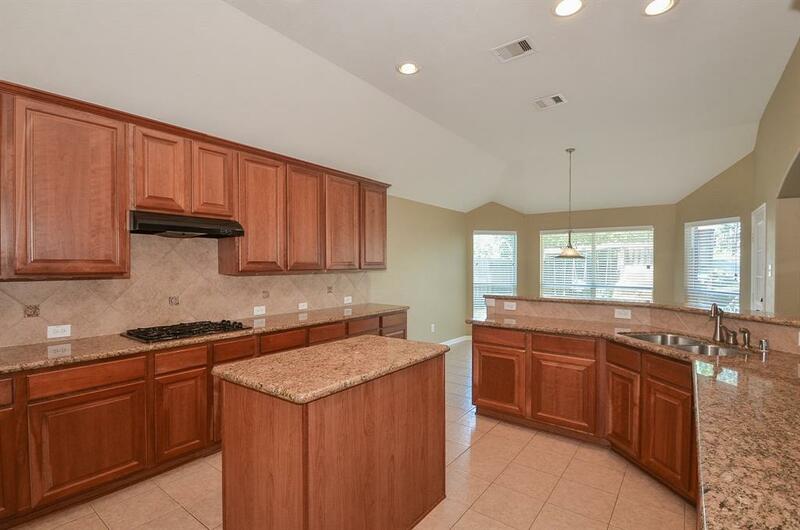 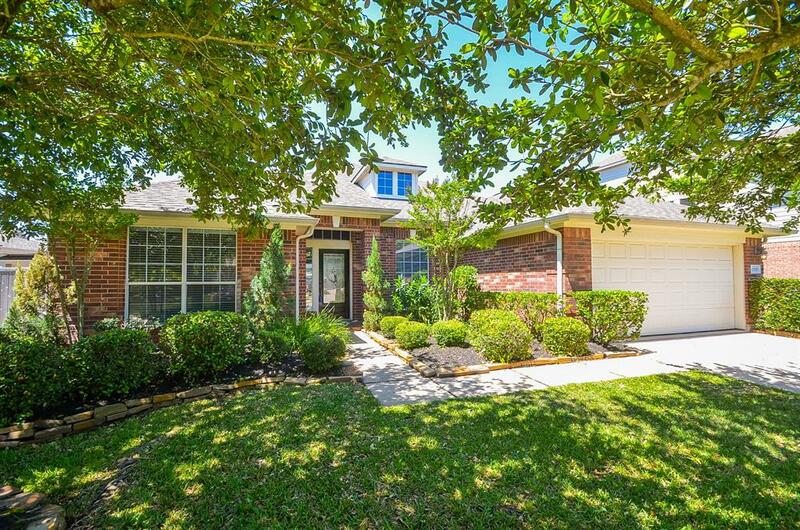 Fully fenced backyard with covered patio and convenient sprinkler system. 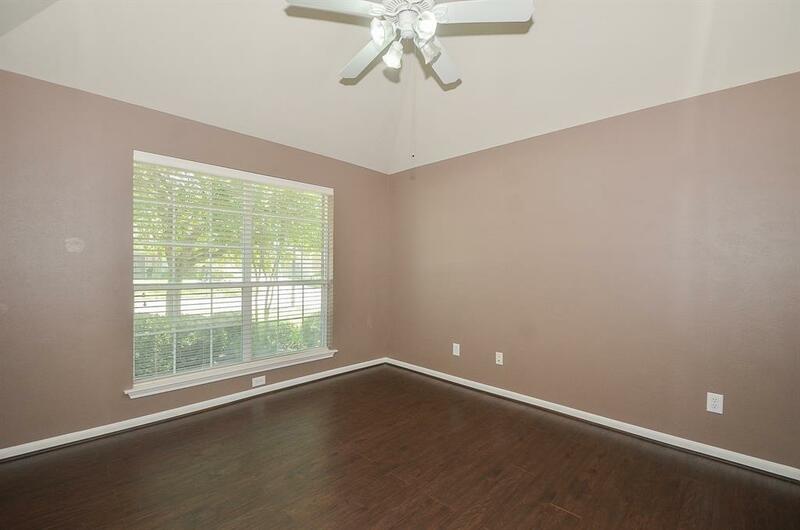 Home did not flood in Harvey. 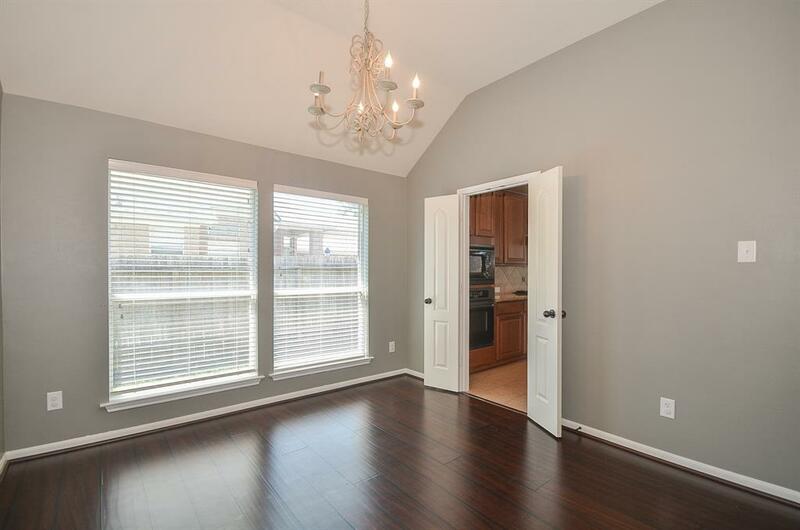 Easy access to 290; plenty of local shopping and dining options!